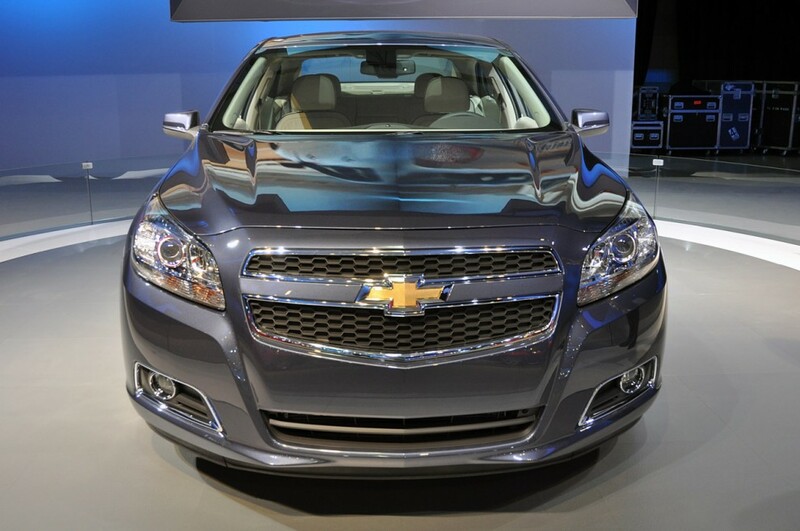 The new 2013 Chevrolet Malibu ECO is a latest generation of Chevy fuel efficient and finest performance vehicle. 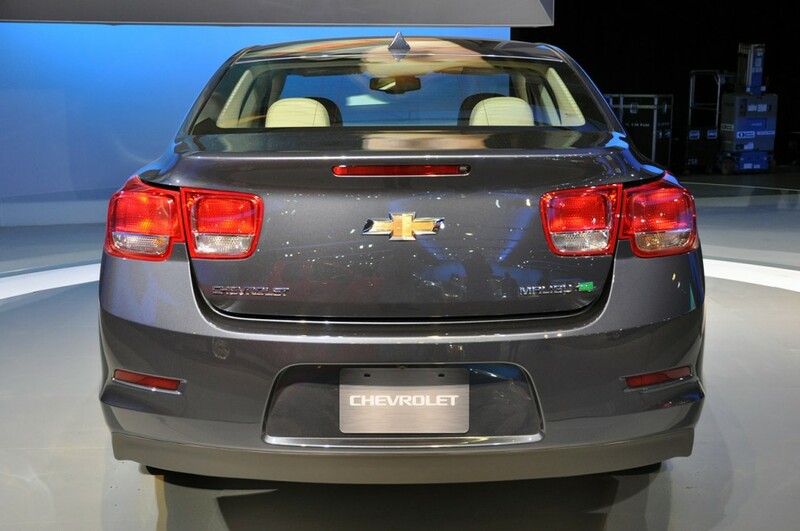 The 2013 Chevrolet Malibu ECO feature with eAssist™ “light electrification” technology, which is engineered to deliver an estimated 8 mpg on the highway and 26 mpg in city driving without compromising performance. 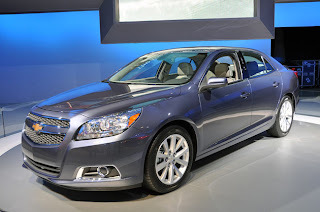 The 2013 Chevrolet Malibu ECO system with a 2.4L Ecotec four-cylinder engine with direct injection and the next generation of six-speed automatic transmission. The 2.4L engine is efficient, direct injection, variable intake and exhaust timing and electronic throttle and a lightweight aluminum block and cylinder head. It is approximately 180 horsepower (134 kW). 2013 Chevrolet Malibu ECO system uses a battery lithium-ion battery and electric motor-generator when the power assist and regenerative braking function start-stop. It is efficient size, weighs only 65 pounds (29 kg). 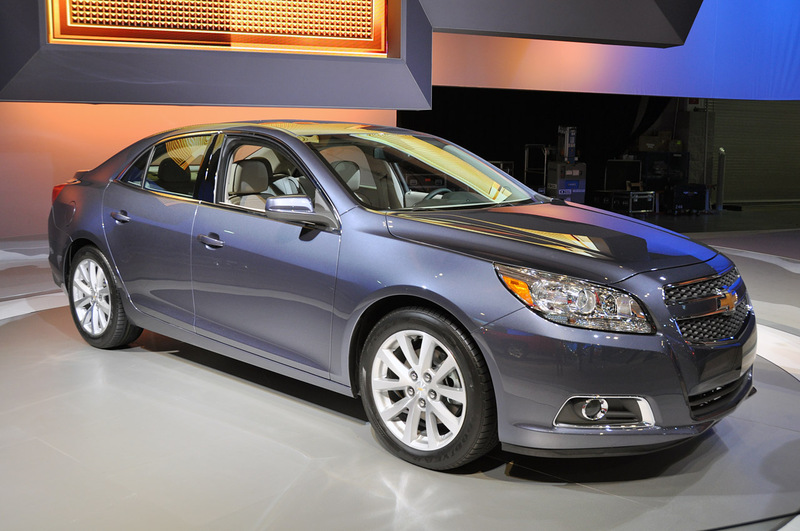 CO is based on an all-new 2013 Malibu sedan, which goes on sale in nearly 100 countries. Sales of the new 2013 Chevrolet Malibu ECO will start the ECO in the United States in early 2012. 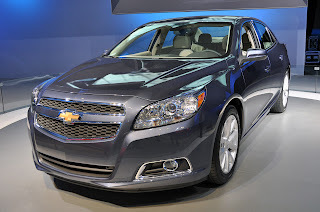 Malibu LS, LT and LTZ trim level offers to join the ECO in the summer of 2012. Pricing will be announced later.